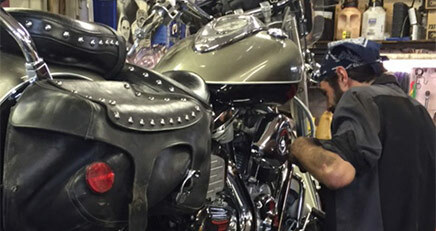 At Vennard’s, ASE trained technicians specialize in providing exceptional customer service all in a timely manner. 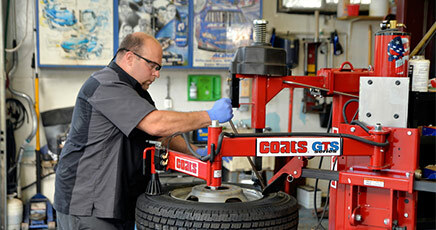 We perform most factory and dealership recommended services for your vehicle. We service foreign and domestic cars and trucks, with state of the art equipment to fix your personal or commercial vehicle all at a competitive price. Keep your motorcycle running at peak performance. Vennard’s highly trained and dedicated technicians are ready to fix, inspect and perform regular maintenance on your street bike. We service and repair all makes and models of motorcycles including Harley-Davidson, Honda, Suzuki, Yamaha, Kawasaki, Ducati, Moto-Guzzi and all most major motorcycle manufacturers. ©2017 Vennard's Service Center. All Rights Reserved.